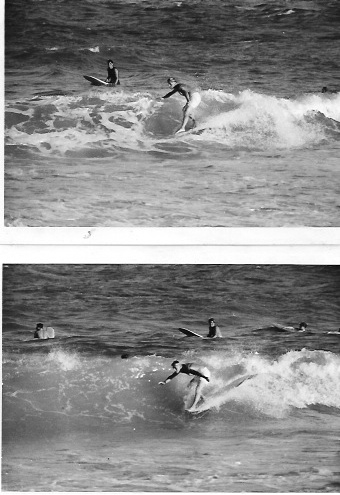 the pier produced more consistent waves for sure. 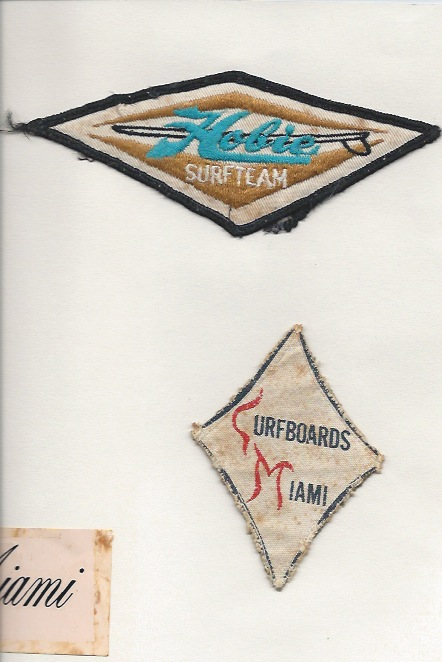 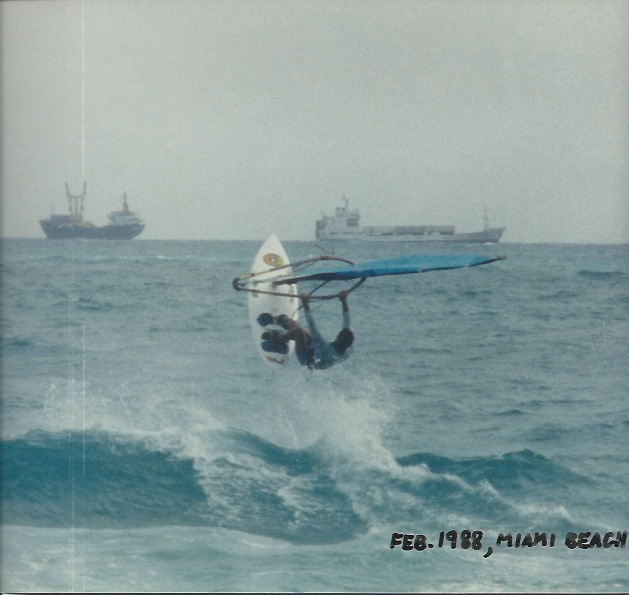 A bunch of us from Miami Coral Park High School surfed it any time it was ride-able. 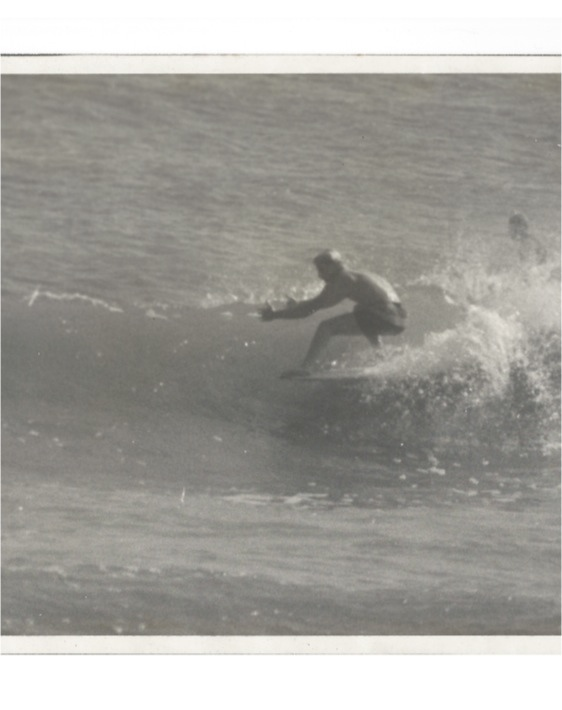 Mark is still ripping regularly at Ft Pierce. 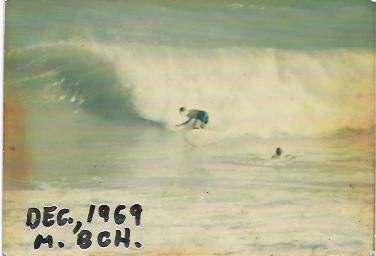 Florida was a better place before the condos stole the beaches from us. 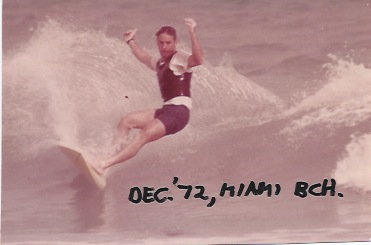 I remember south beach in the 60s. 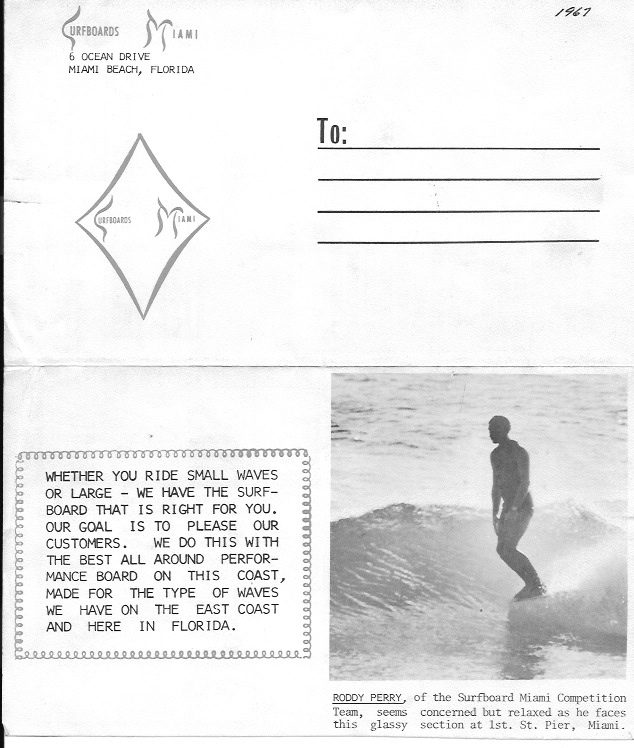 East coast West coast surf shop next to Lums. 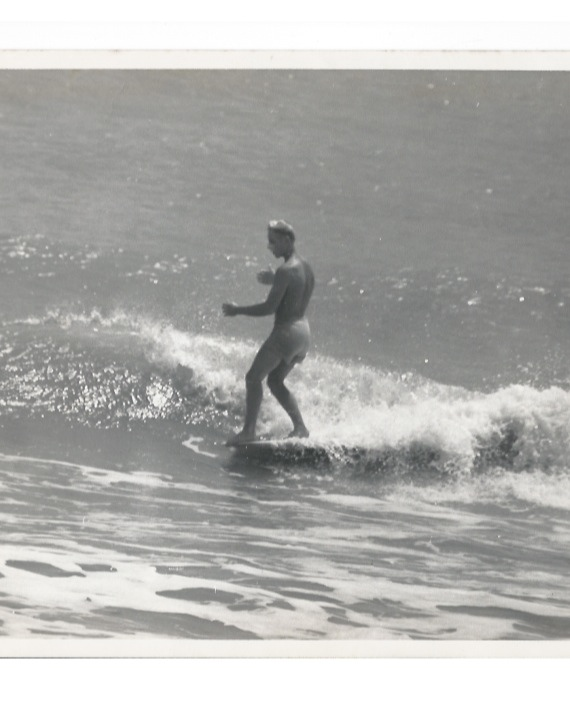 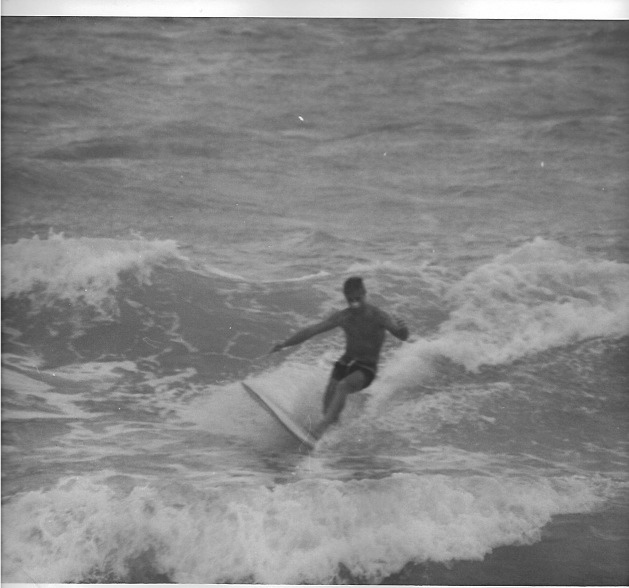 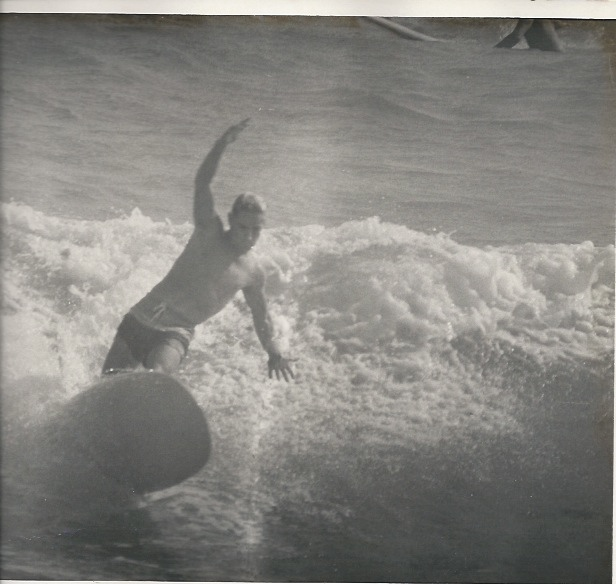 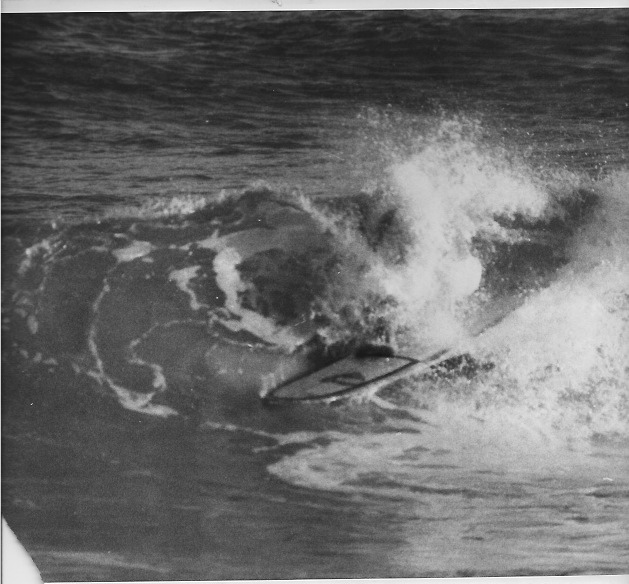 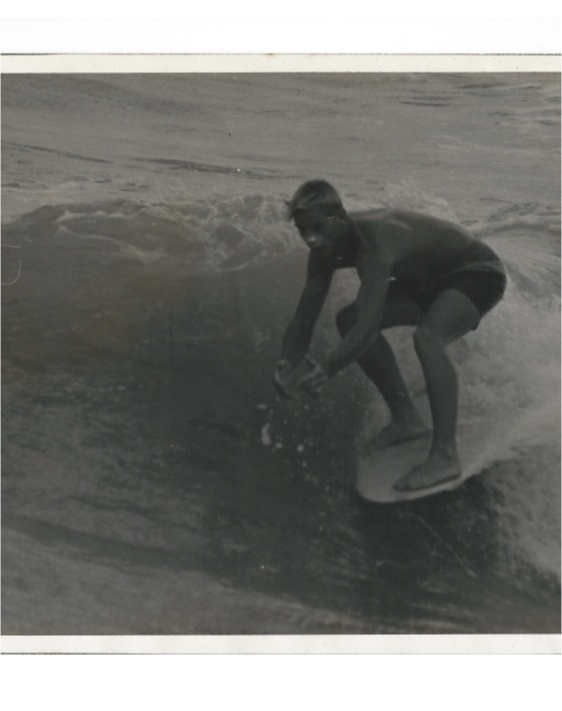 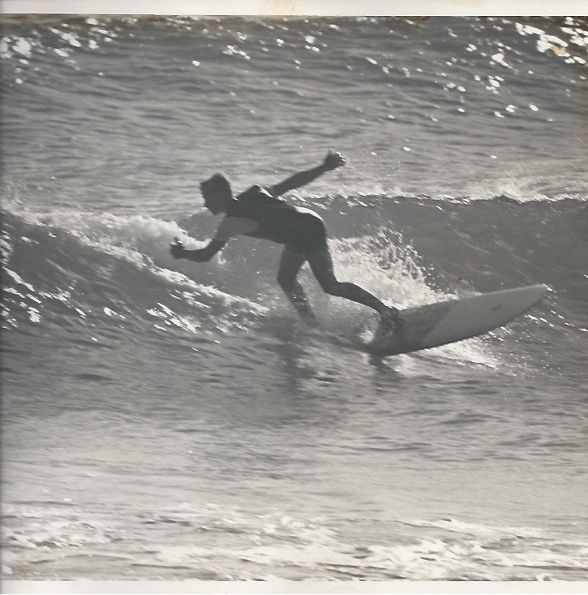 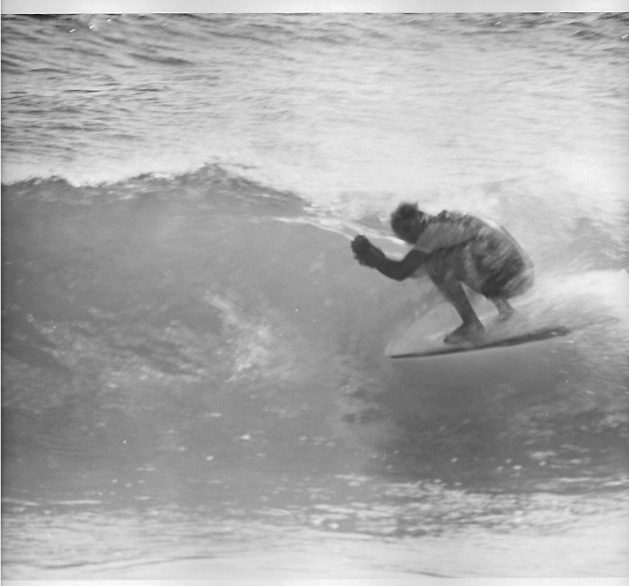 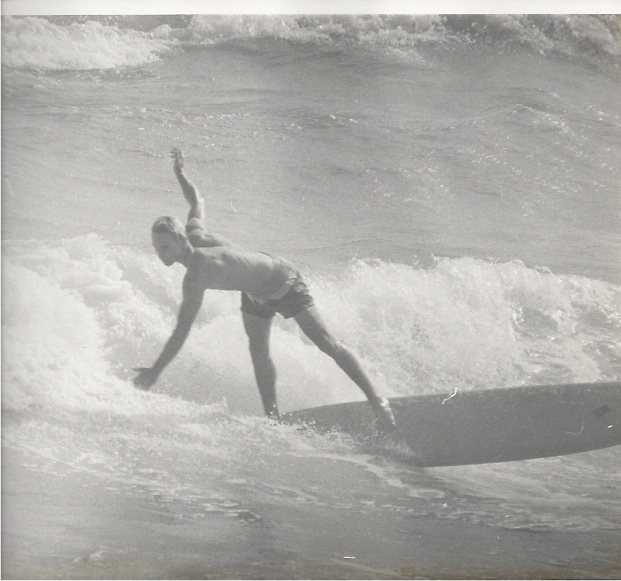 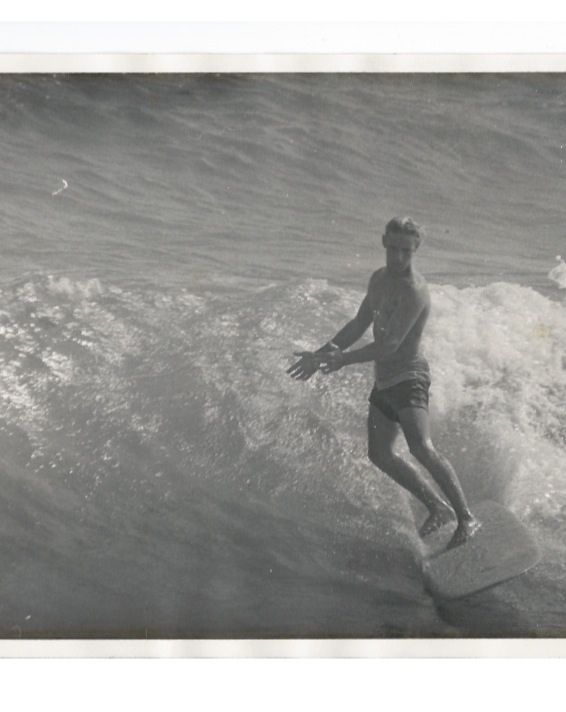 Buddy Gardener i still have a board of his its been out to the Islands twice. 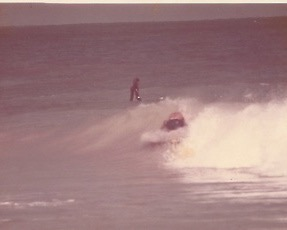 Those were fun times who remembets 21 st on a cold front. 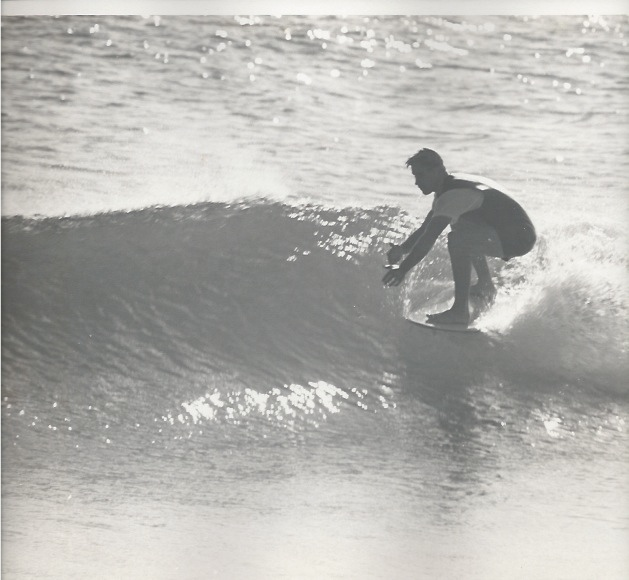 Hello Larry- Check our facebook page. 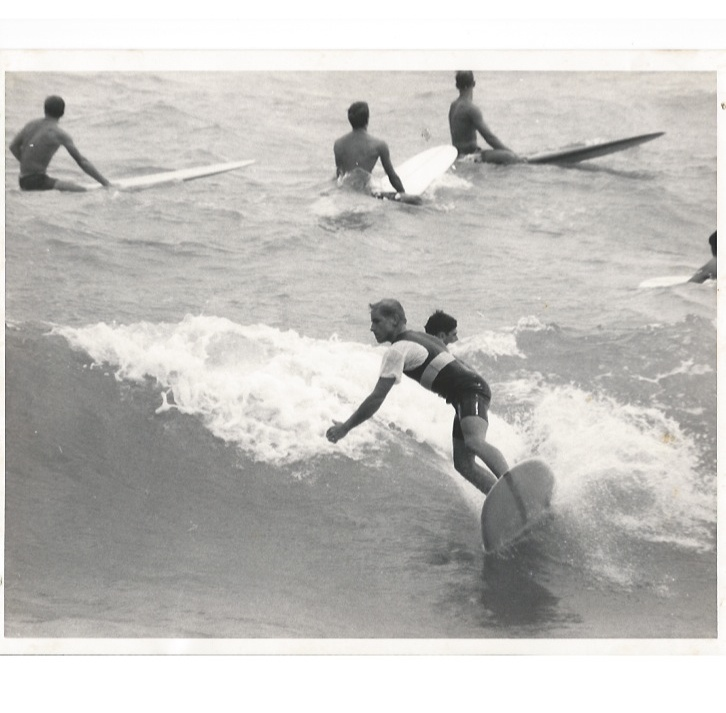 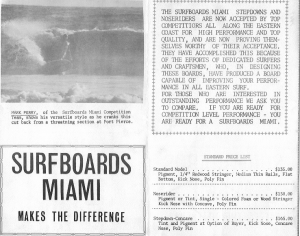 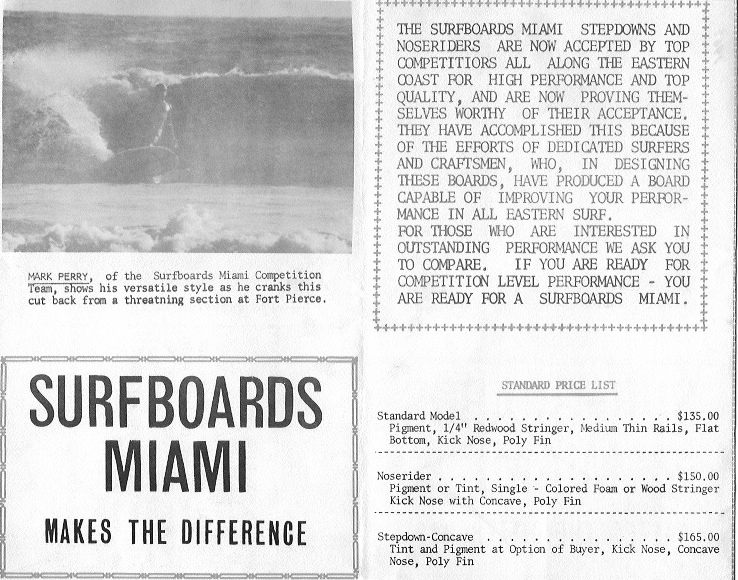 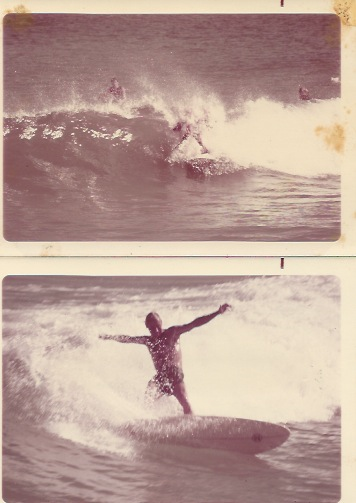 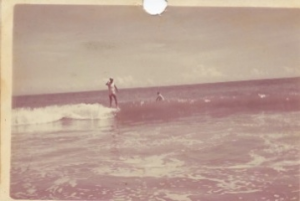 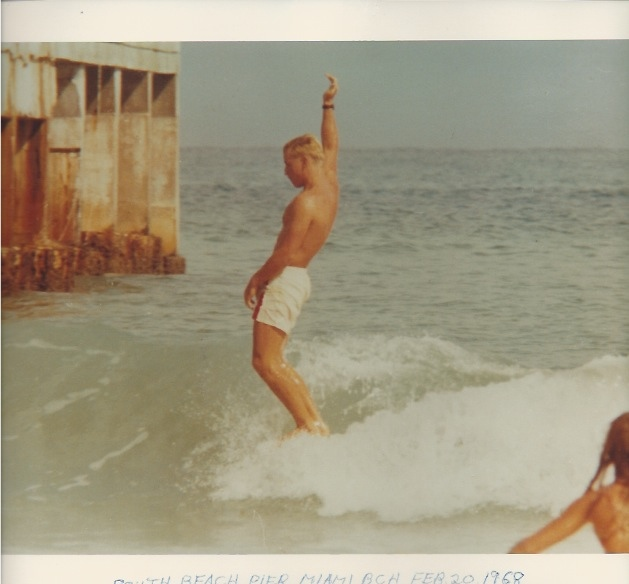 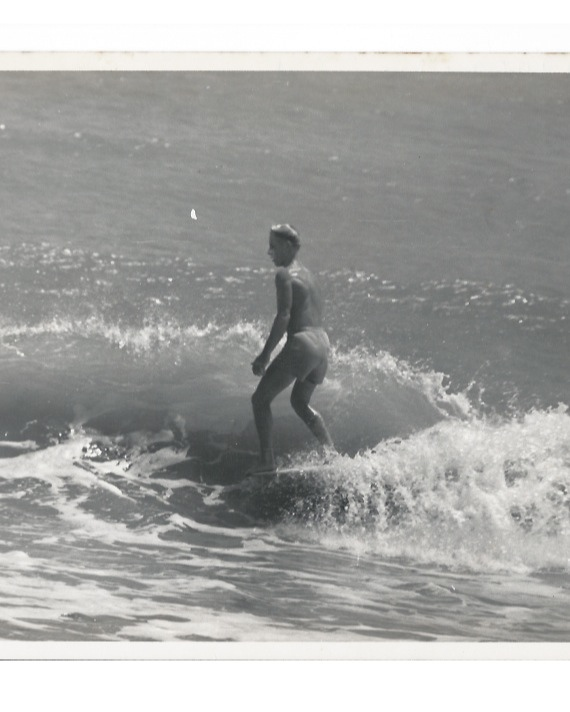 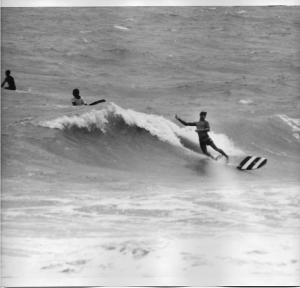 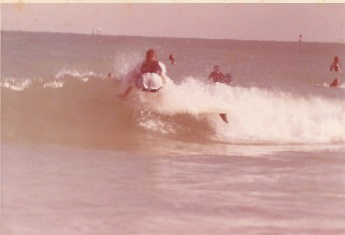 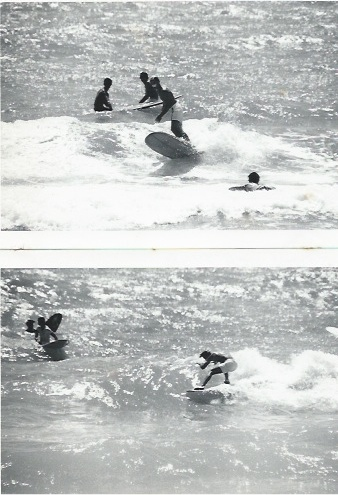 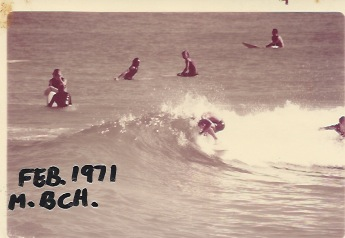 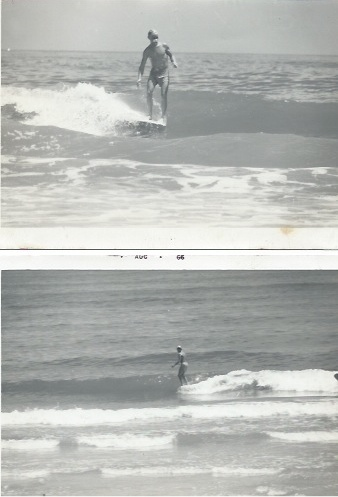 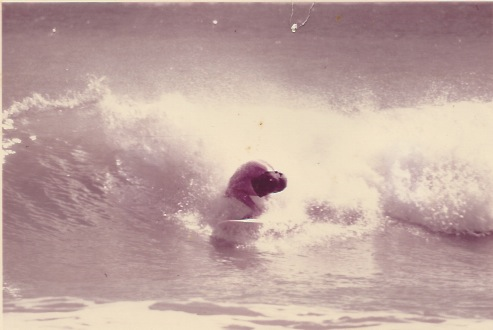 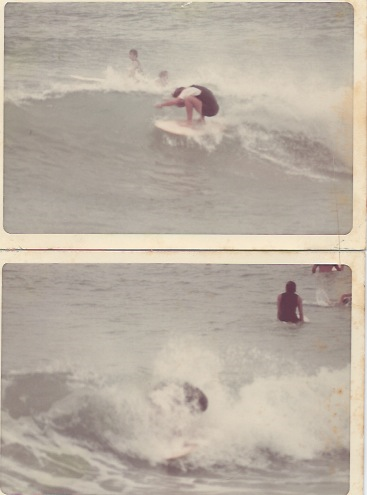 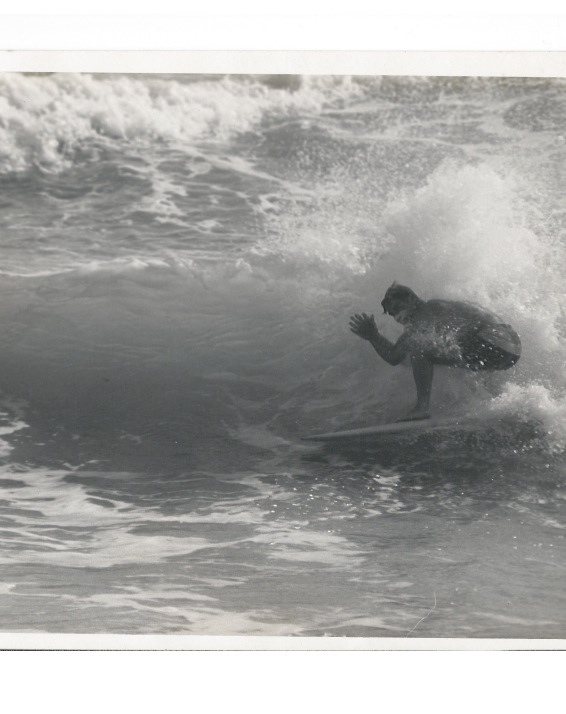 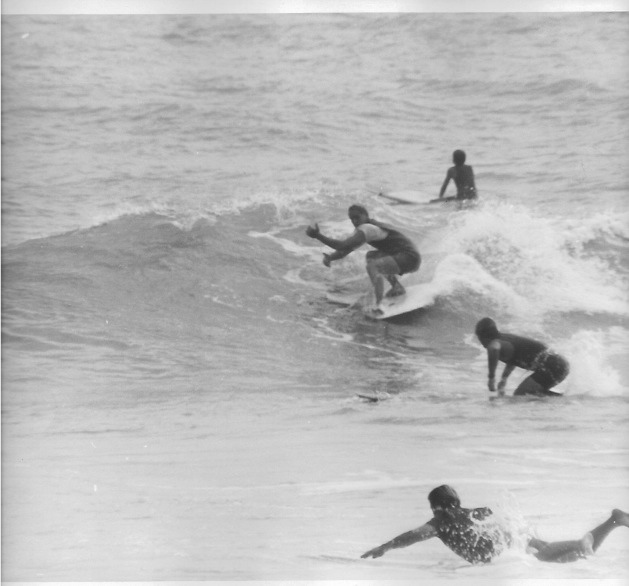 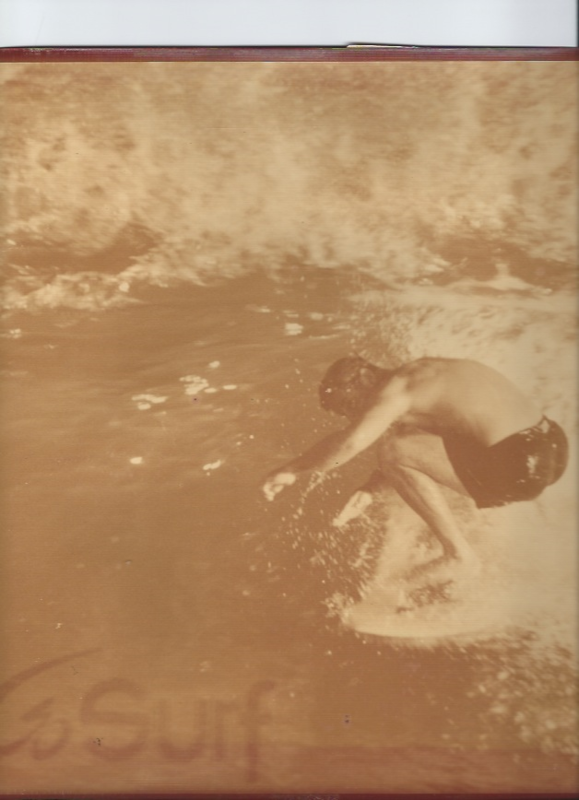 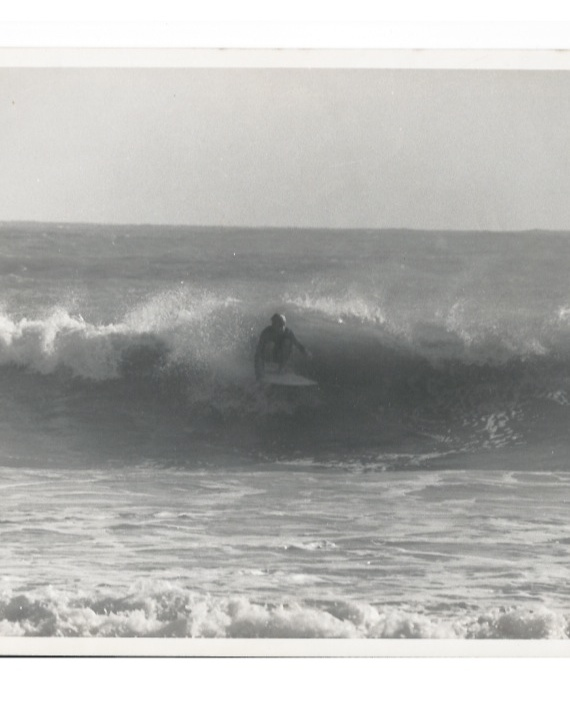 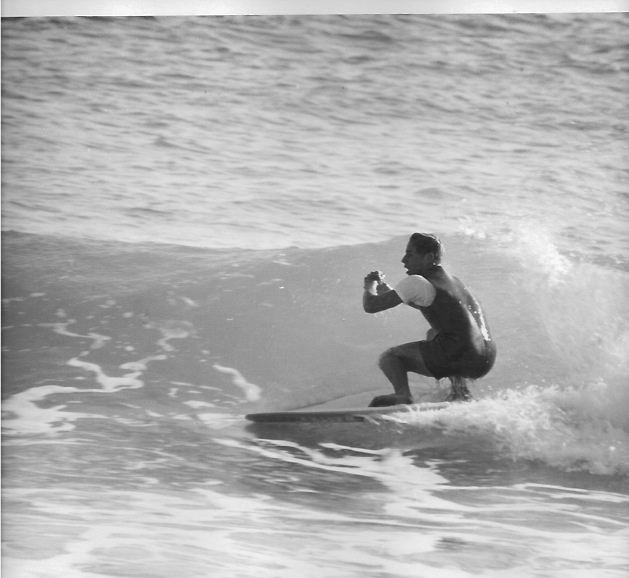 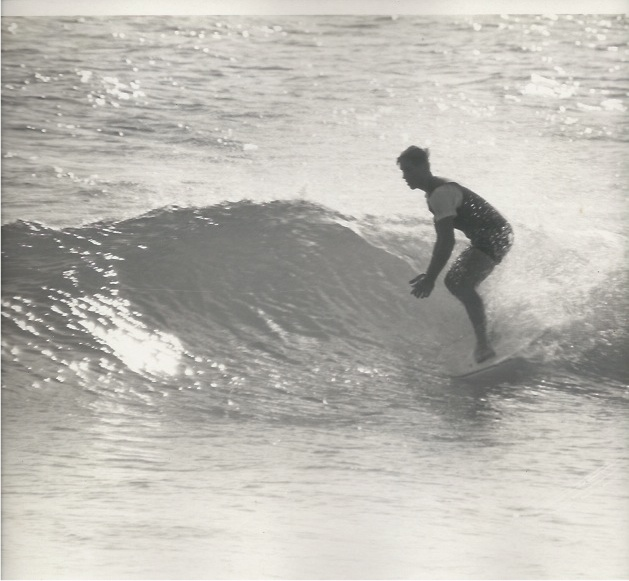 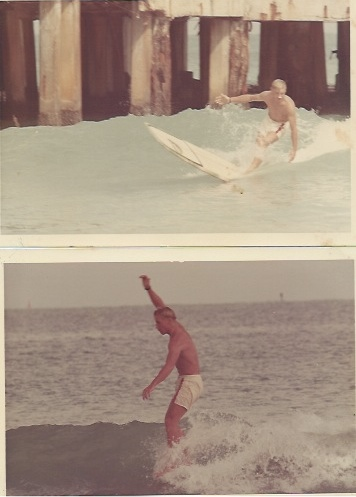 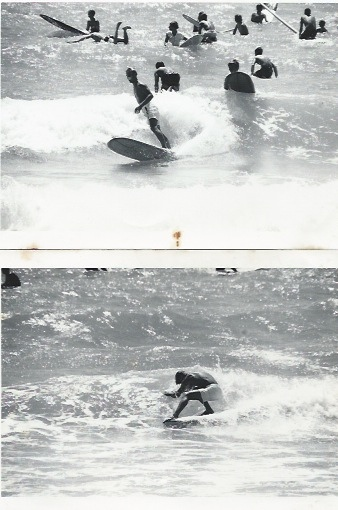 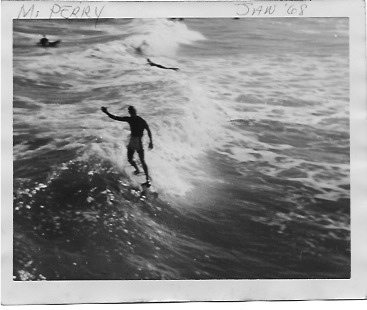 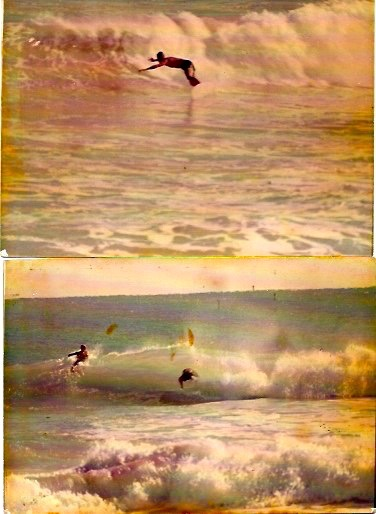 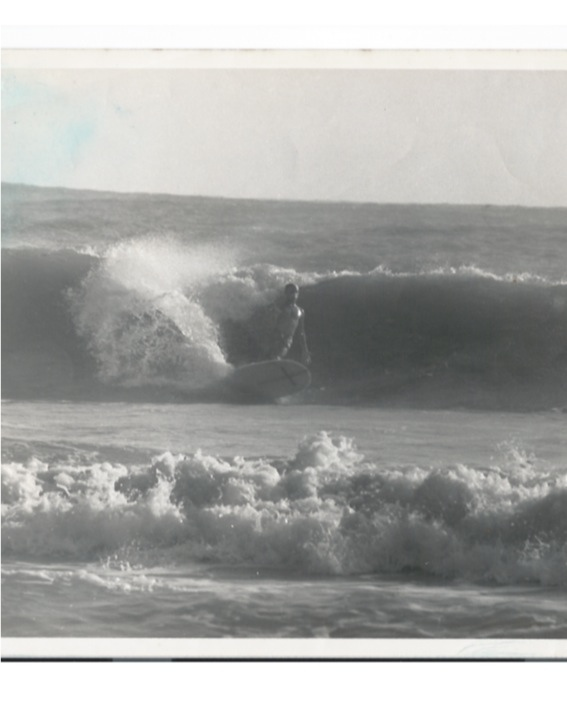 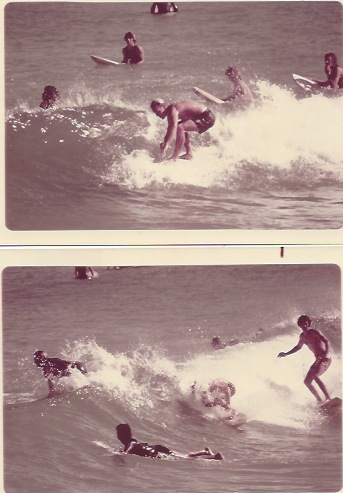 We have been publishing photos from south beach back in the day. 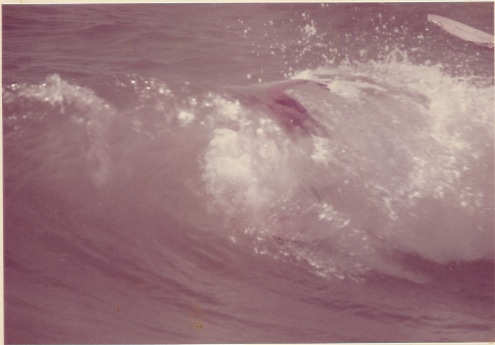 You may be in there.